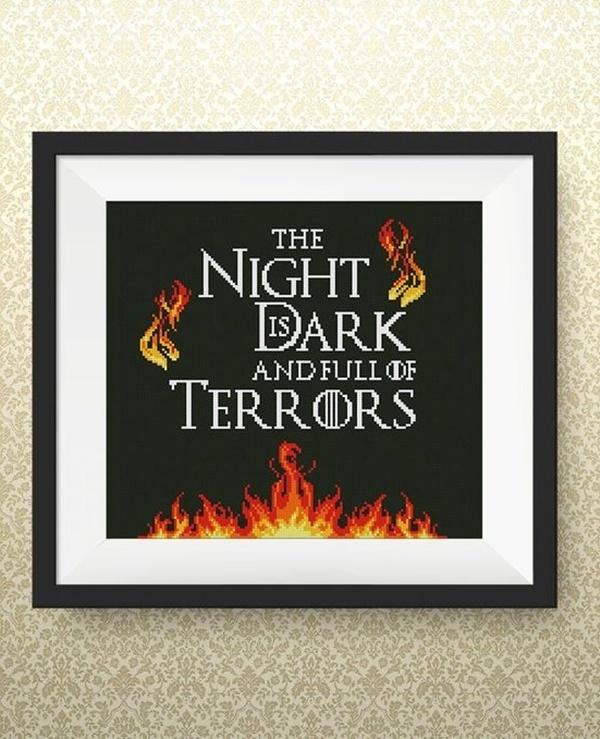 There is perhaps a television series that has earned as much popularity as Game of Thrones has done. 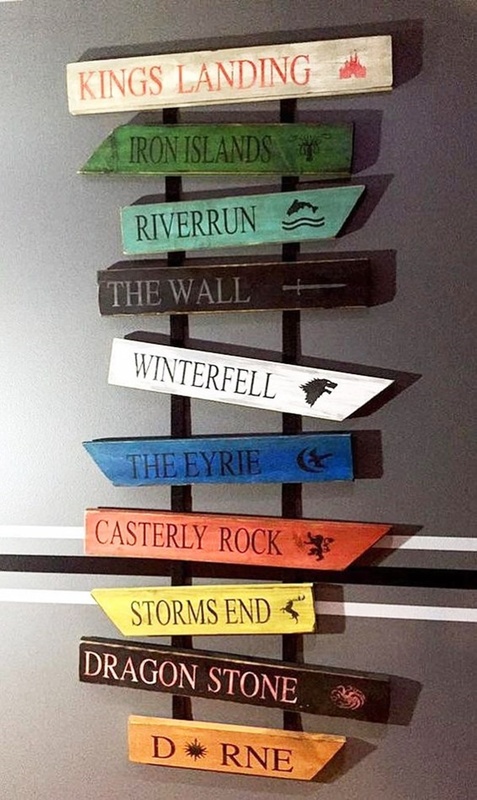 So, the popularity of GOT is beyond doubts and questions. 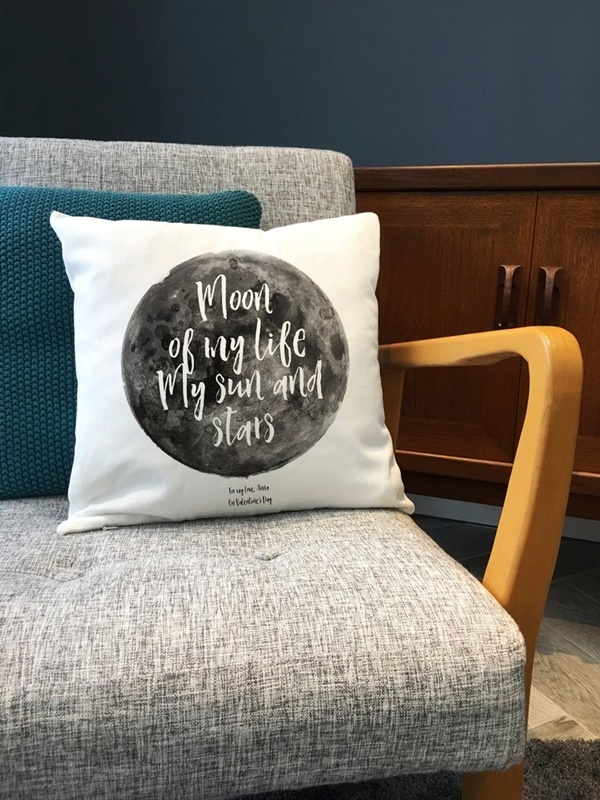 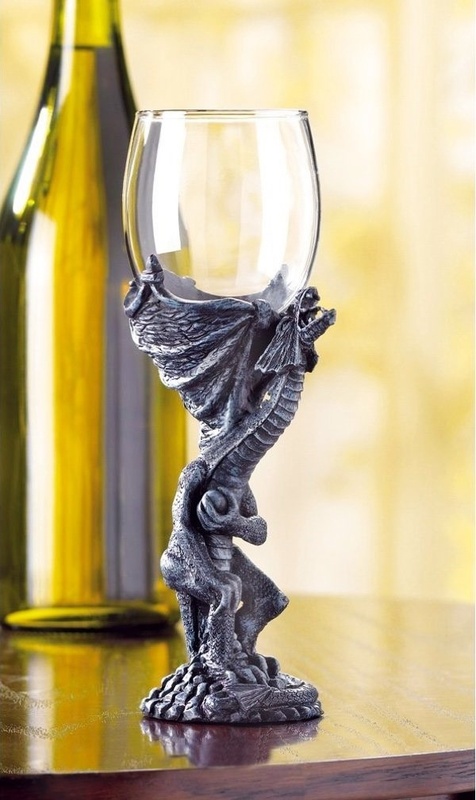 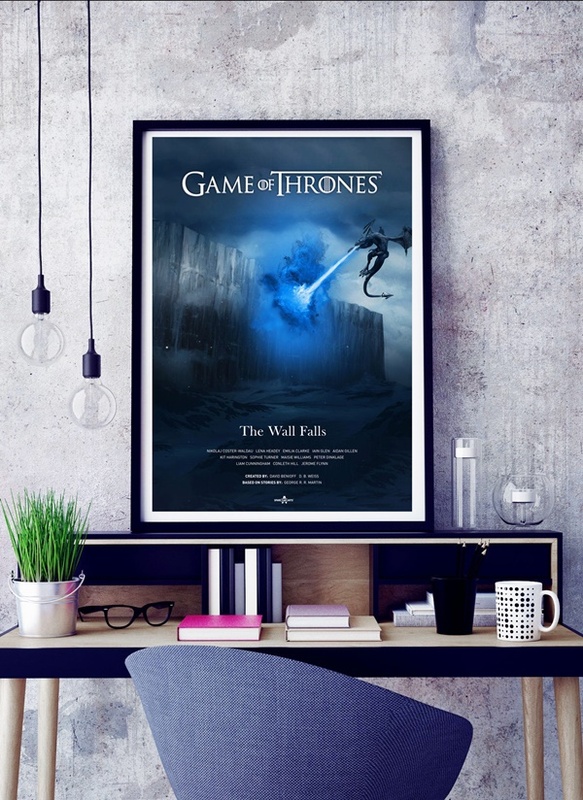 If you are a GOT fan, just like so many others across the world, then it would be valuable for you to infuse your love for this series into your home decoration. 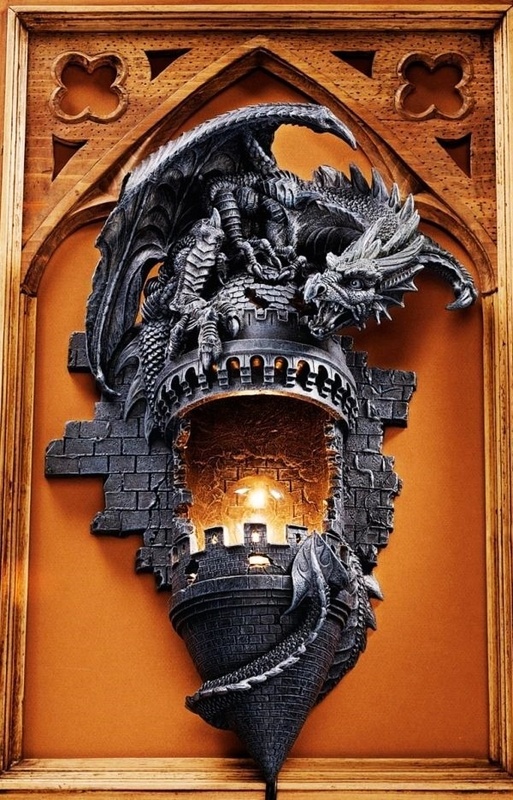 Out of all the Game Of Throne Style Home Decor Ideas, we have today, this one is the most fascinating. 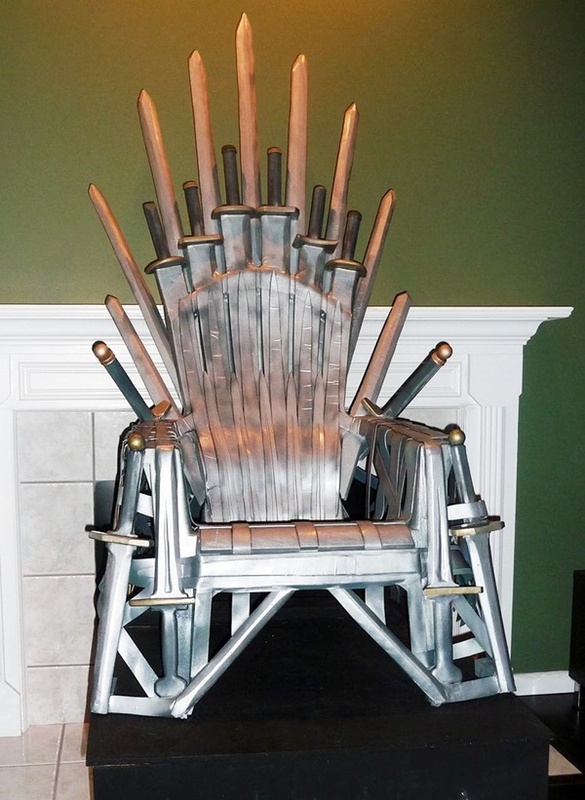 Yes, you cannot have a GOT throne at your house, but you can certainly have a GOT bed. 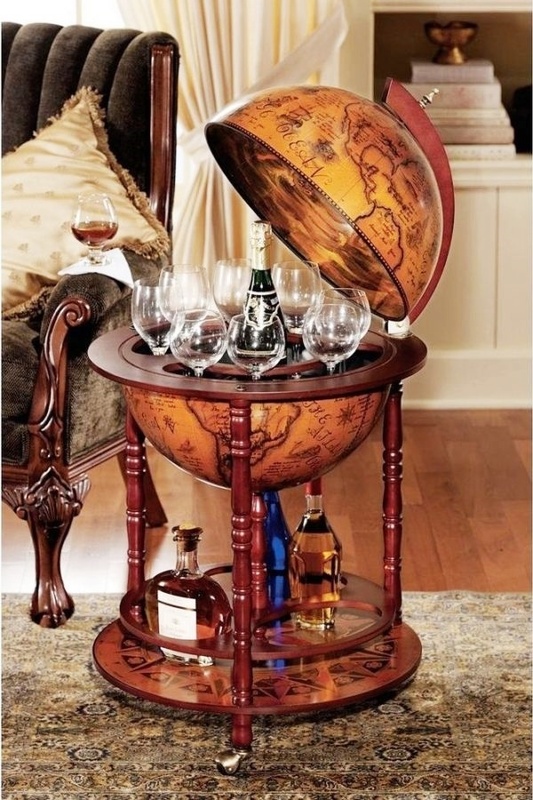 Are we kidding? 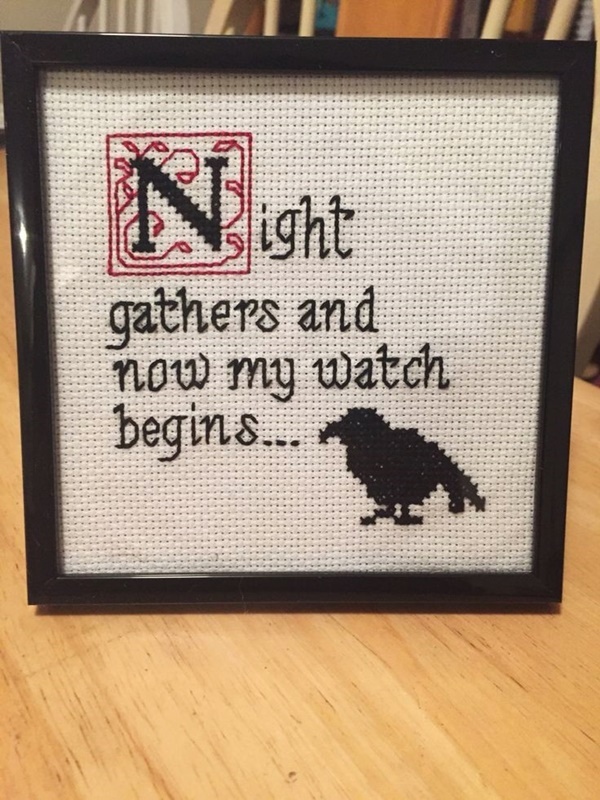 Definitely not! 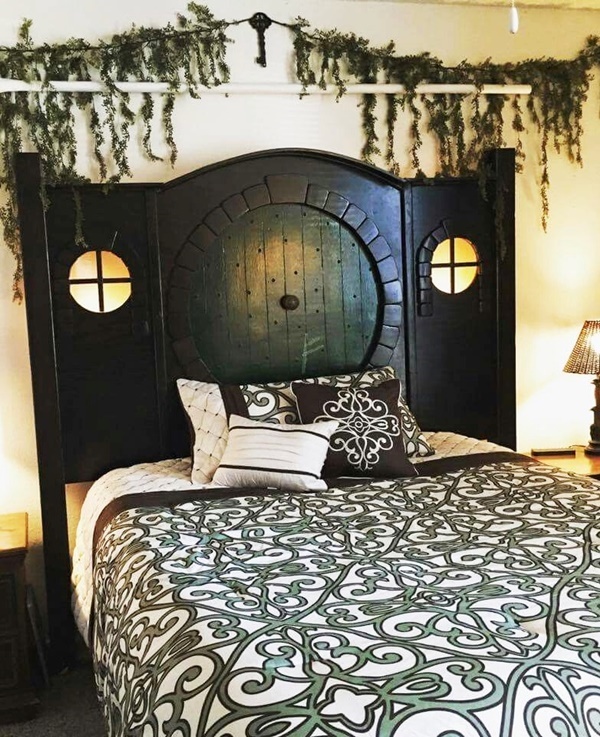 All you have to do to make your bed ooze out that GOT feel is to fix a GOT themed headboard to it, and you are done! 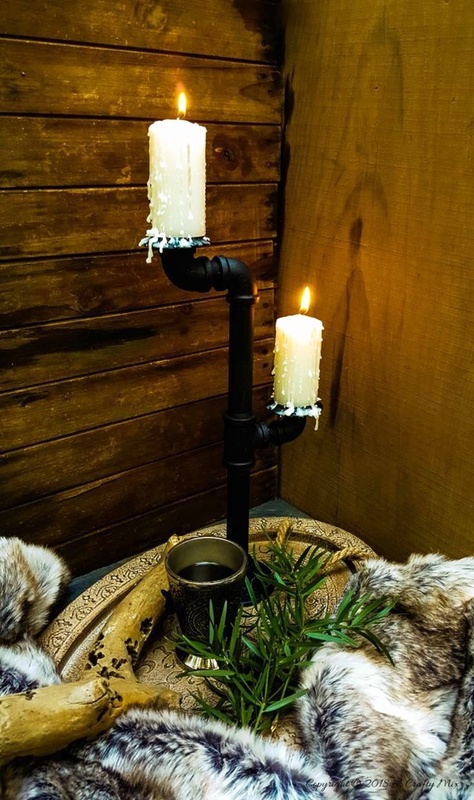 If you loved using flower vases here and there in the house to beautify the interior space, then it’s time you stopped doing that. 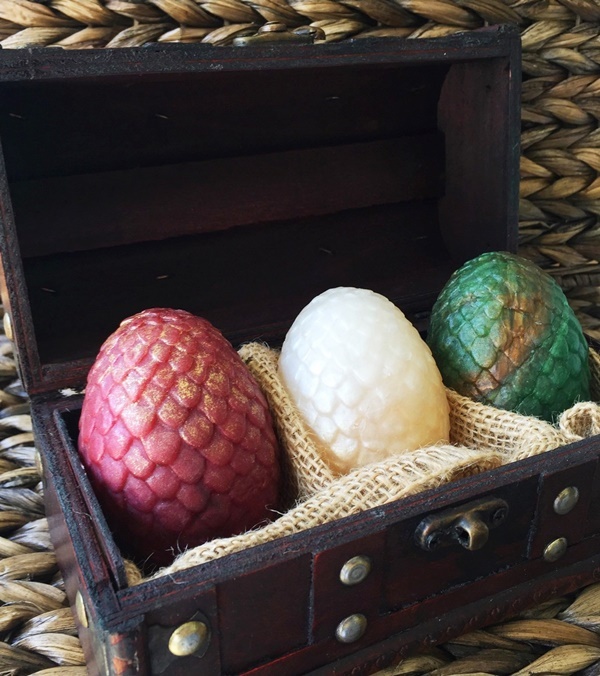 A Game of Thrones-themed house cannot have flowers, what it can have instead are dragon eggs. 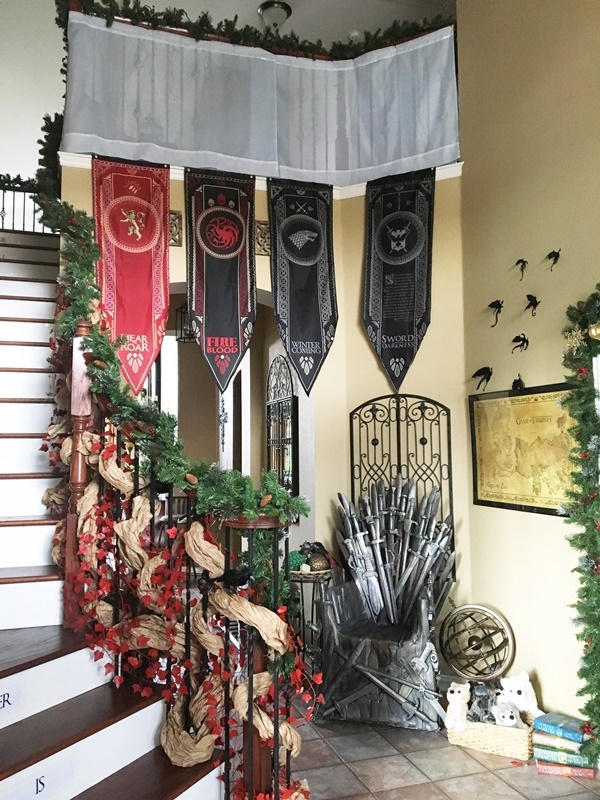 Thankfully, they are easy to create and will make your house look like it’s from the time of Game of Thrones. 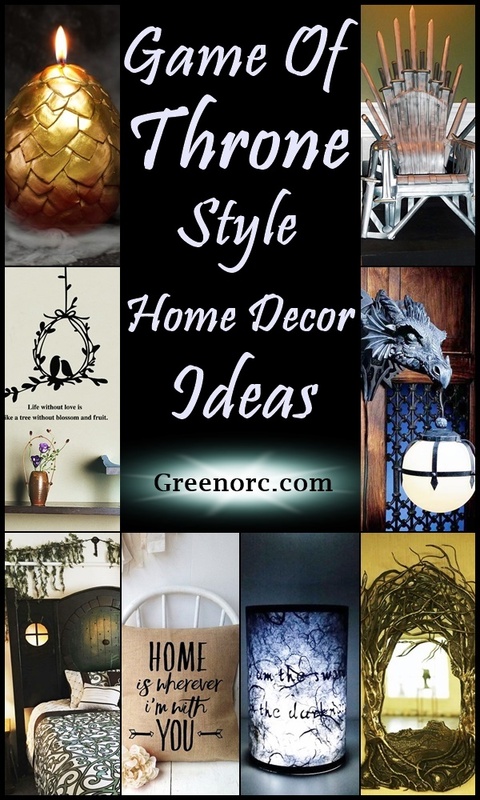 We Also have some DIY geometric craft and decor ideas which will be round-up for your inspiration. 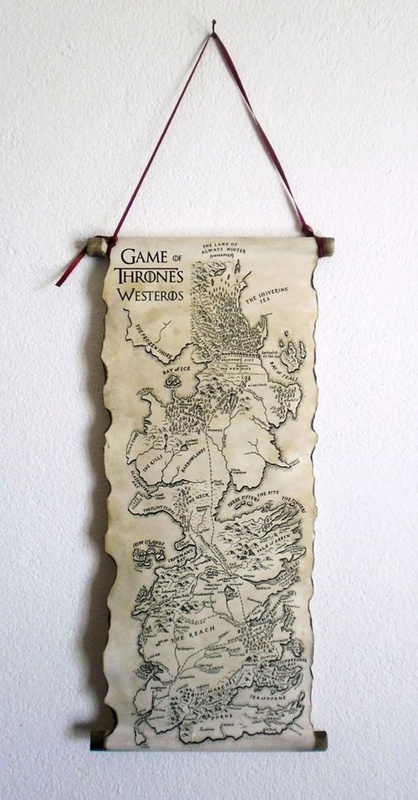 Although there is many Game Of Throne Style Home Decor Ideas, this one is pretty easy. 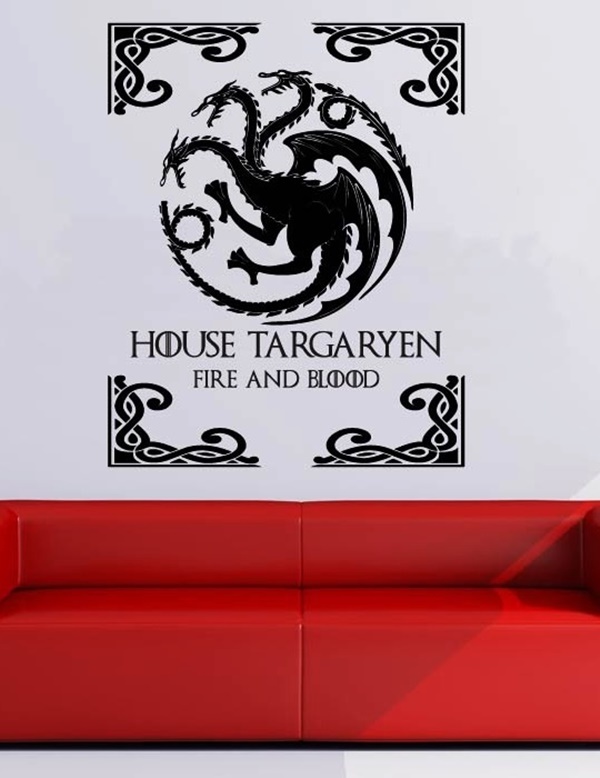 Just decorate your walls with GOT themed paintings and posters and you are done. 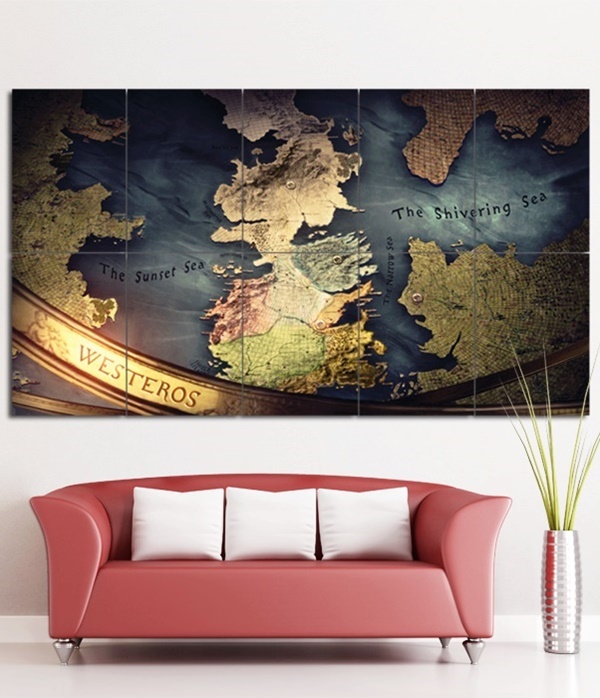 For instance, you can have a GOT style world map on the wall, or say, a picture of any of your GOT actors in costume. 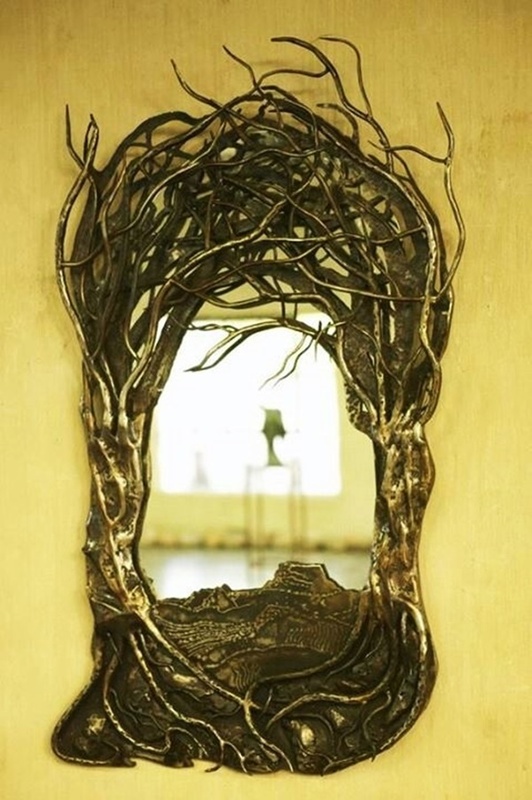 By adorning your walls this way, you will be able to cut down on other decoration efforts. 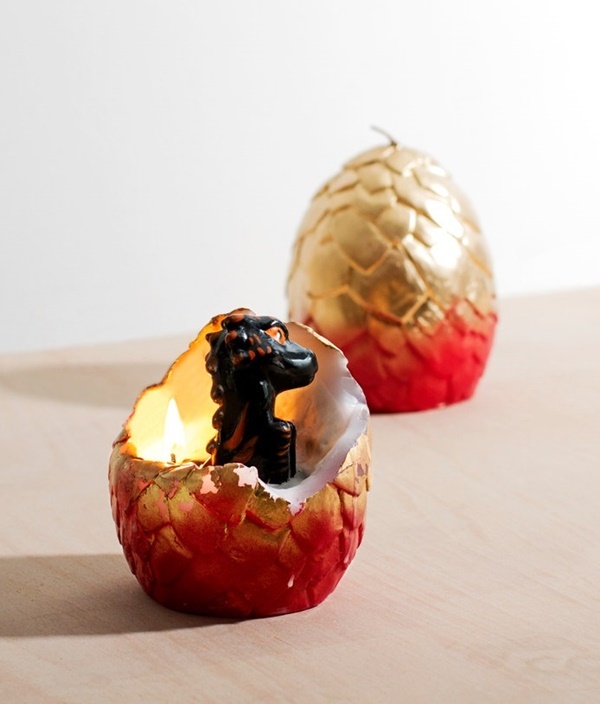 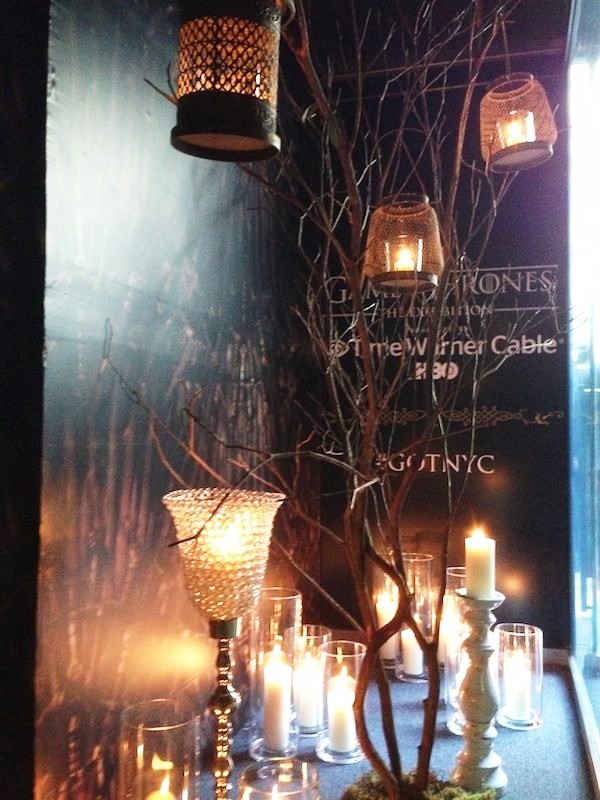 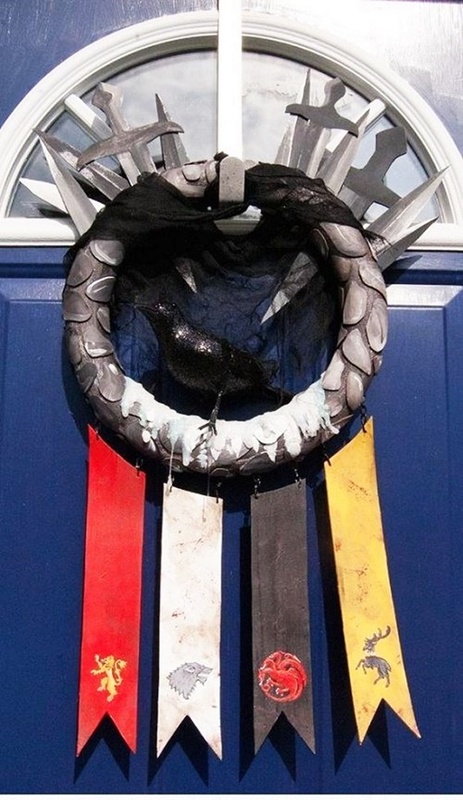 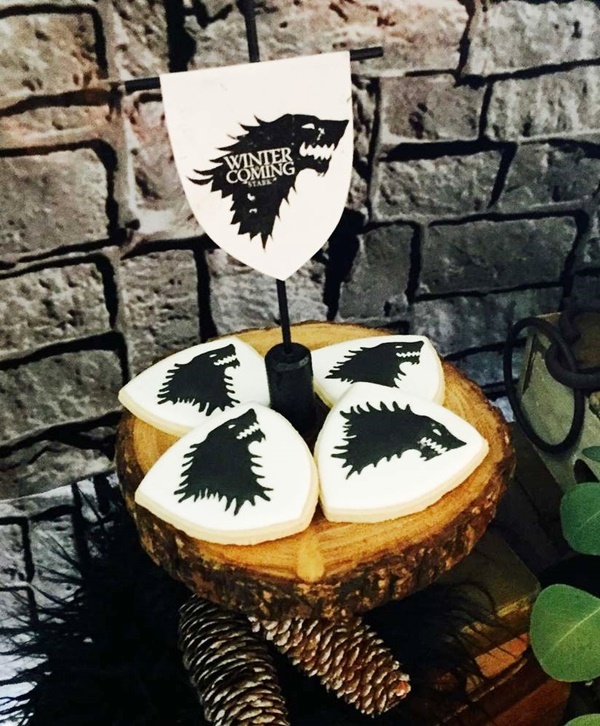 This is an interesting way of incorporating the essence of Game of Thrones into your decoration plan. 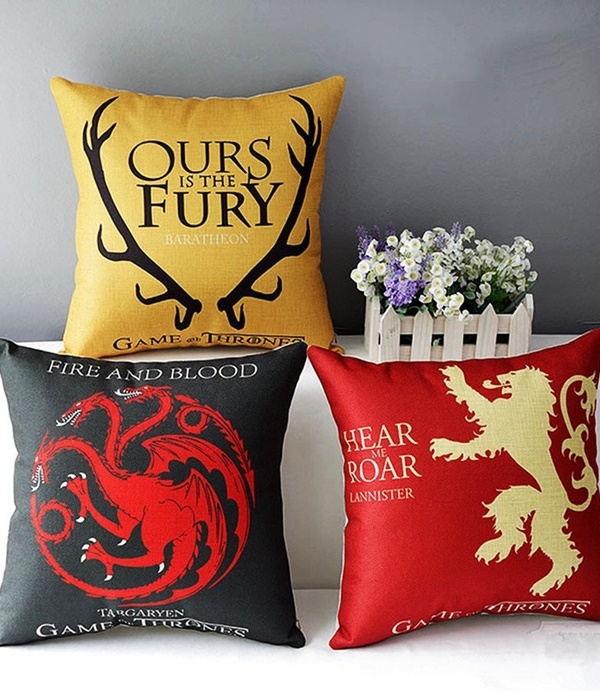 Use GOT themed textiles in your house wherever possible. 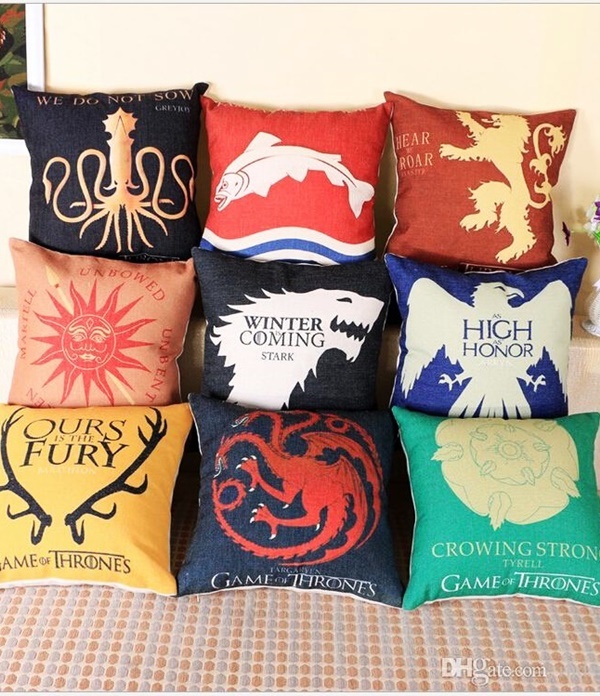 Maybe you can go for GOT themed furniture upholstery or curtains or say, pillow covers for that matter. 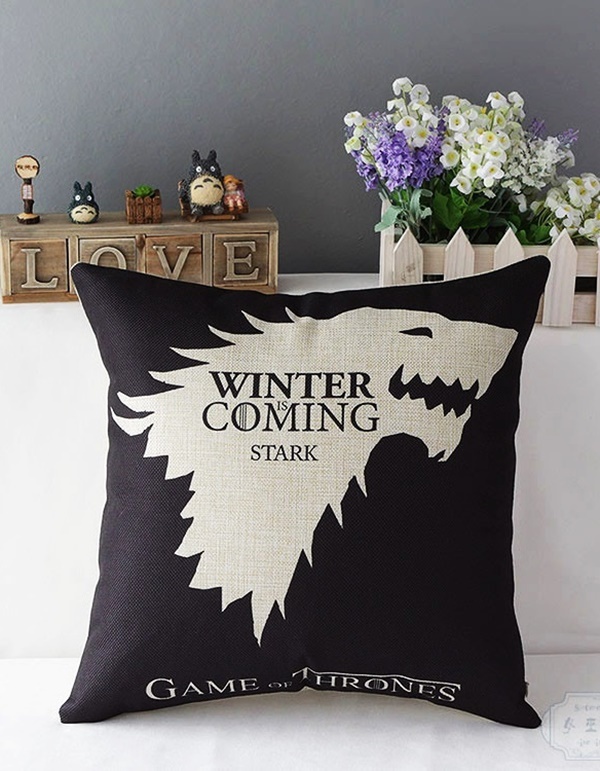 We suggest you stick to pillow covers as they can be changed as and when your GOT fever gets over. 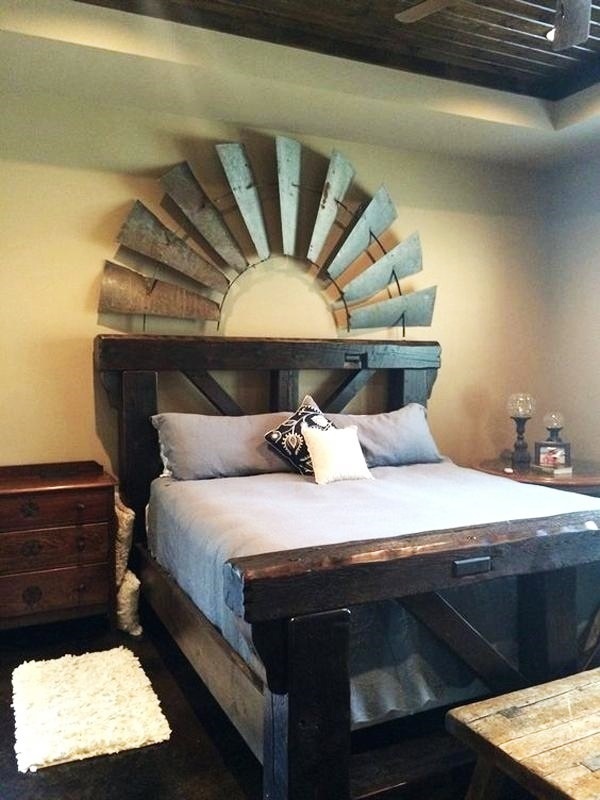 Also, take a look at some wonderful master bedroom decor ideas that you will definitely find useful. 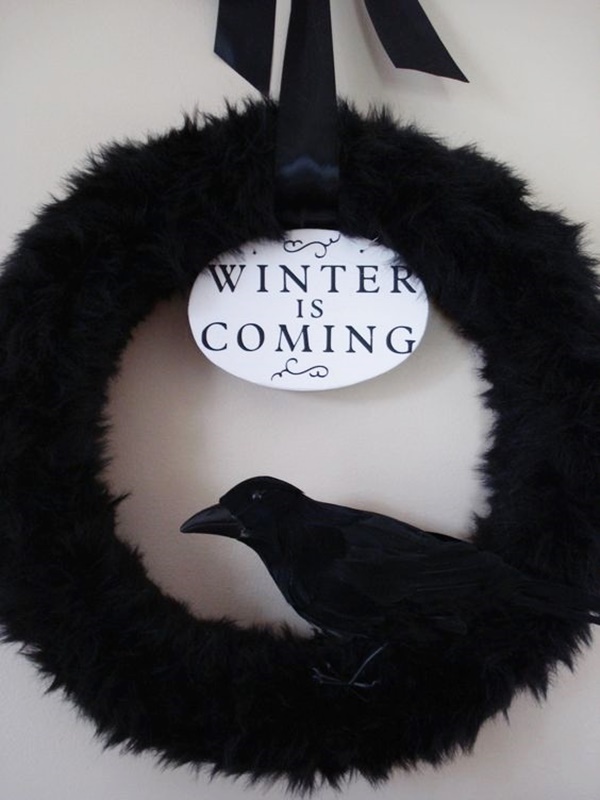 “Winter is coming!” is probably one of the most popular sayings from GOT. 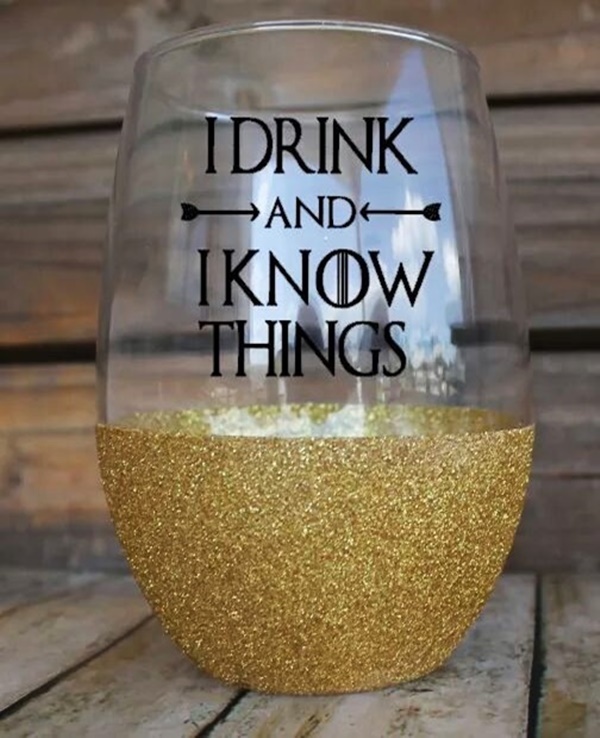 But you might have your own favorites. 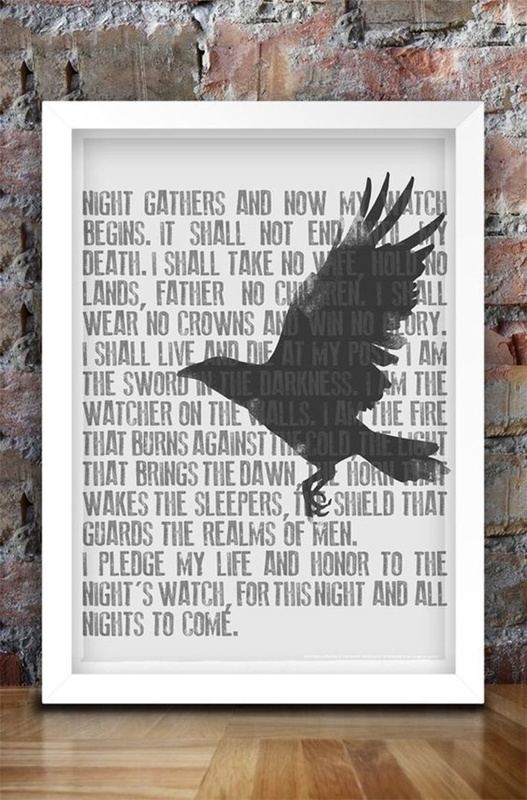 These quotes and sayings can be written on paper and then mounted on walls for a perfect GOT effect. 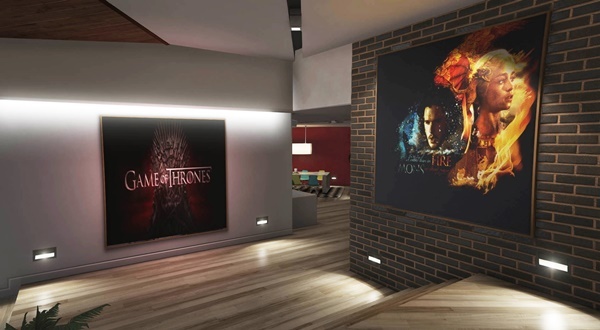 Also here are the handpicked Classic Apartment Decoration Ideas For Men you can get inspiration from. 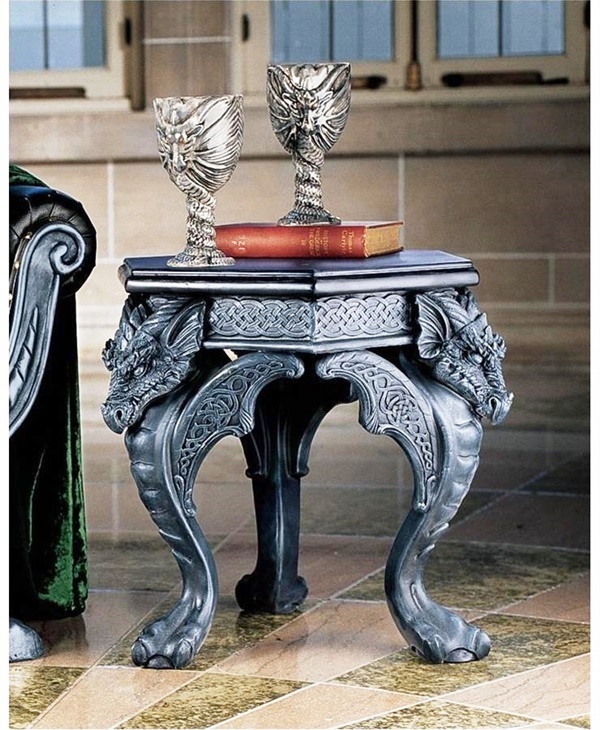 The above Game Of Throne Style Home Decor Ideas are not just amazing but also extremely doable. 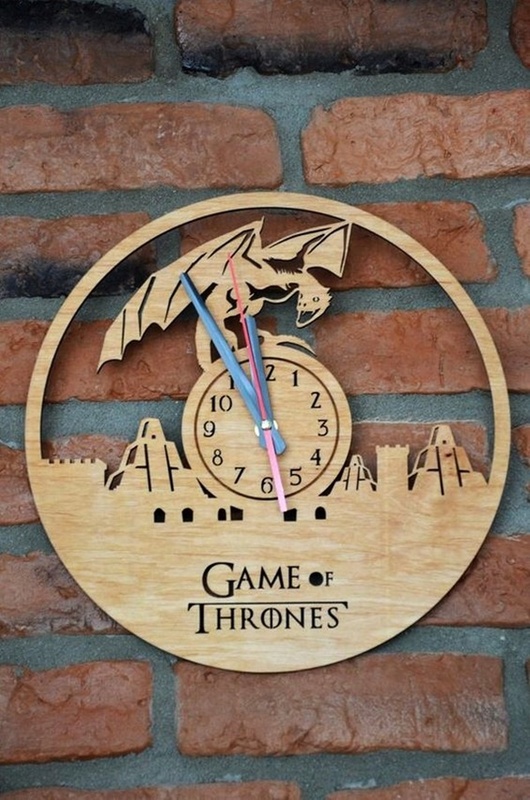 So, what makes you wait? 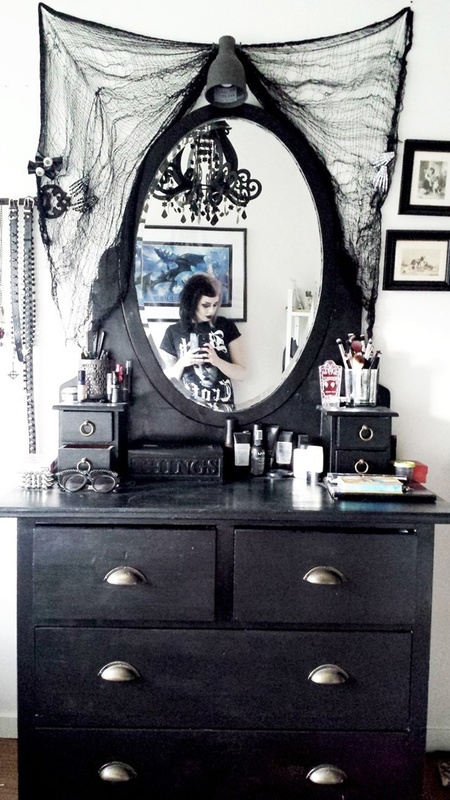 Try out these ideas and make your house look straight from that era. 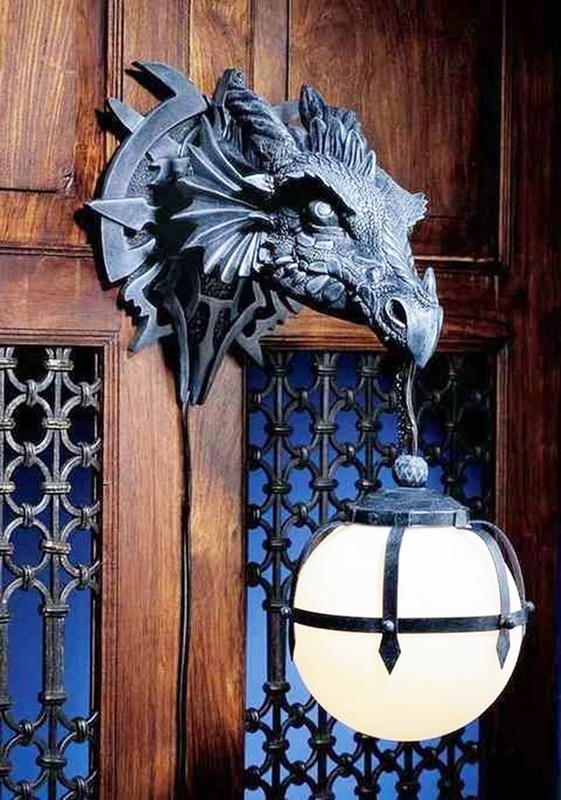 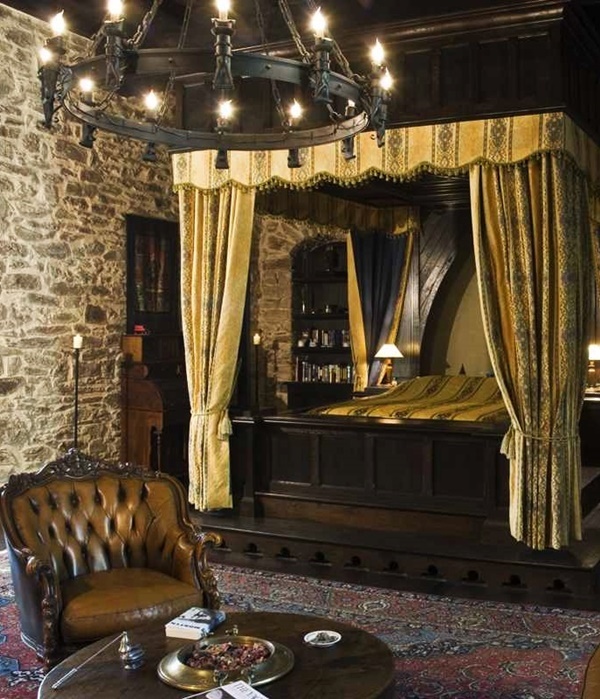 But why put any effort into creating an interior space that looks like it is from the time of Game of Thrones? 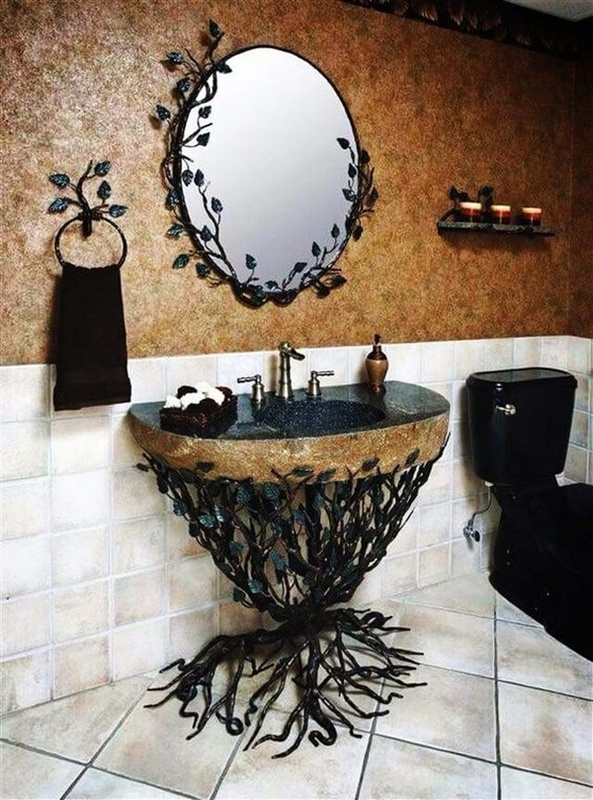 Also, check out this DIY home decor ideas which are at the top position among all other methods. 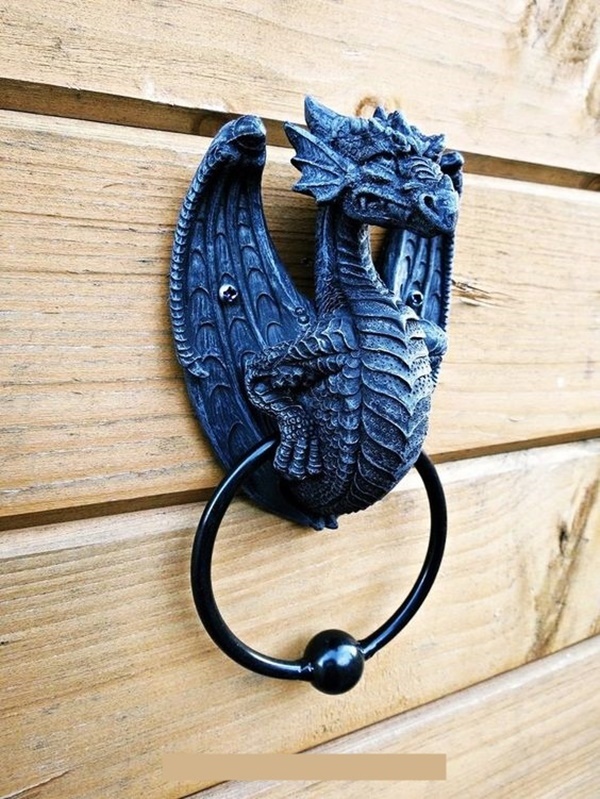 Well, the first thing is, your house will instantly become a talk of the town. 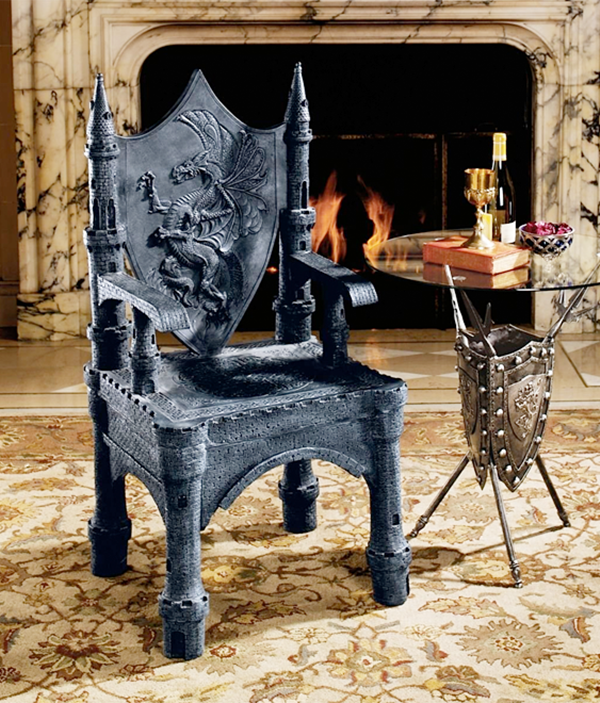 Secondly, you will feel like a member of the Game of Thrones family. 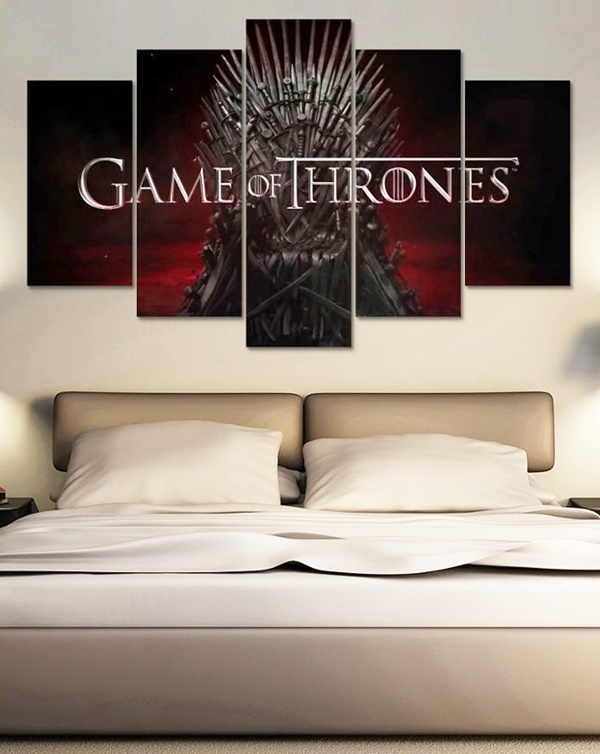 It will more be like living like them and with them, which will definitely make the GOT lover in you happy. 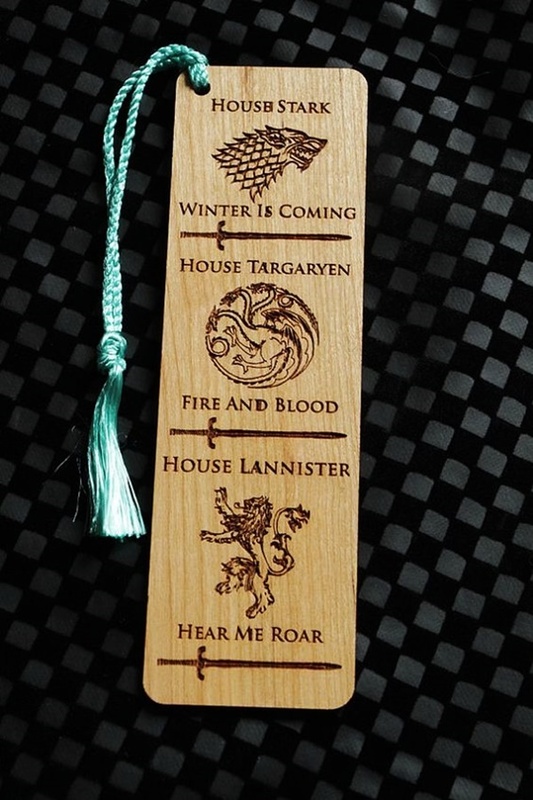 And thirdly, you will get an opportunity to marry your creativity with your love for Game of Thrones. 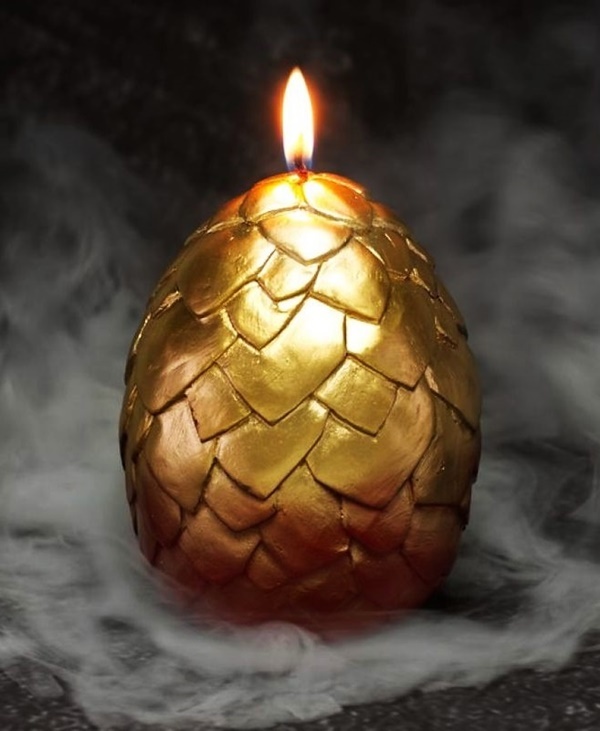 All gain, no pain!